I hold a performing diploma from the London College of Music and am a member of the Register of Guitar Teachers (RGT). 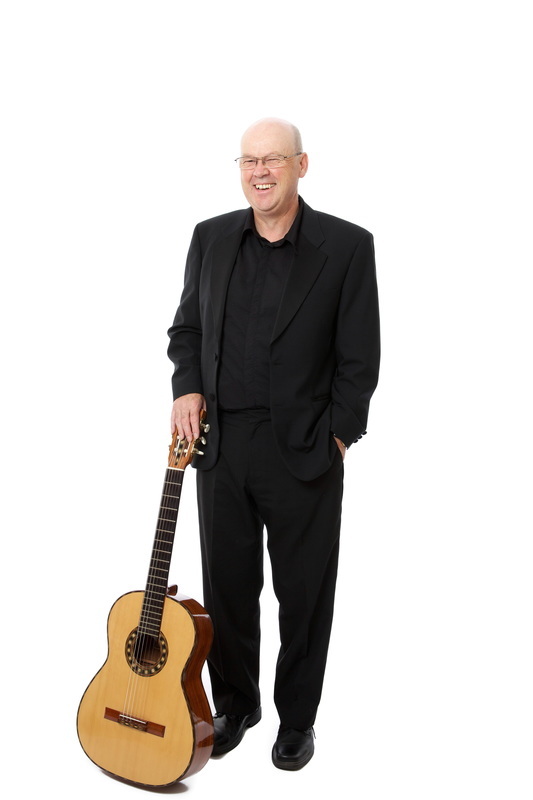 I have been teaching guitar since 1975 in schools, music centres and privately. I prepare pupils for music exams of the Associated Board of the Royals Schools of Music and Trinity College exams, and have almost a 100% pass rate of exams up to grade 8. Former pupils have been winners of the guitar class at the Watford, St Albans and Hereford music festivals and several of my past pupils have gone on to study at music colleges including The Royal Academy of Music, Trinity College of Music and the London College of Music. One former pupil is currently studying at the Royal College of Music. I have taught pupils of all ages and have taught all levels from complete beginner to advanced students. I have also taught many students who just want to play for their own enjoyment without working towards formal exams.